Mr. Naccarato joined Cerberus in 2000 and is Chief Operating Officer and Chief Credit Officer of Cerberus Business Finance, Cerberus’ middle-market direct lending platform. Mr. Naccarato provides operational oversight for Cerberus Business Finance, which includes over 70 professionals across three offices in the United States. Additionally, in his role, Mr. Naccarato is responsible for overseeing the business’ credit function and is active in the turnaround positions for the portfolio. Cerberus Business Finance has become a recognized leader and innovator in the leveraged financed industry, with one of the largest origination platforms in the United States. The business has provided financing to more than 225 financial sponsors as well as completed loan transactions with over 900 borrowers. 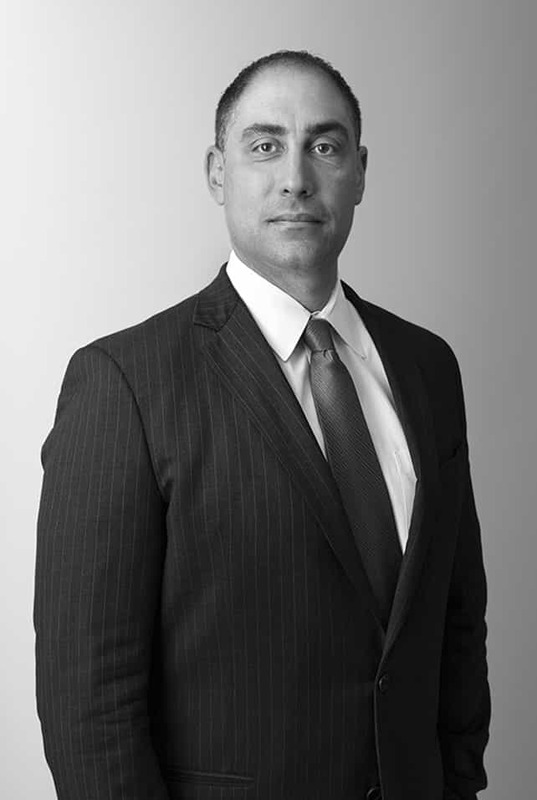 Prior to joining Cerberus, Mr. Naccarato was Head of Credit at Bank of America Commercial Funding, where he was responsible for managing all aspects of credit relating to a loan portfolio consisting of middle market asset-backed credit facilities. At Bank of America, he was instrumental in establishing the small ticket asset-based lending division. He began his career at The CIT Group in 1993 and in 1996, transitioned to LS&CO, a mid-size regional accounting firm later acquired by Weiser LLP. Mr. Naccarato graduated from SUNY Oneonta and holds a CPA. Mr. Naccarato is a member of the Cerberus Capital Management Credit/Lending Committee.